1. Preserve your veggies! Don’t let them blacken and wilt prematurely. Stave off spoilage with a little TLC. Choose a plastic container and line its interior with paper towels. 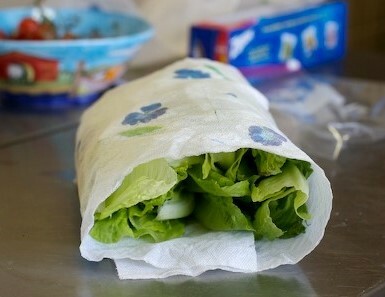 Insert the greenage and cover with an additional paper towel. You can use anything from Tupperware to the plastic bowls that pre-made supermarket salads come in. The towels serve to absorb moisture while the container protects them leaving the contents loose and free. 2. By implementing a cleaner way to make pancakes you won’t be confronted with the awful mess that usually results from the preparation of that tasty breakfast treat. All you have to do is mix all of the ingredients in a plastic bag. Cut off a corner and turn it into a surrogate pastry bag. Simply squeeze the batter onto your pan(s), making fun shapes thanks to the makeshift dispenser. 3. They say water won’t boil if you watch it. Well, what if you couldn’t see it? If you put the lid on the pot the heat from the steam will expedite the process of coming to a boil and you won’t have a chance to sabotage it by playing into superstition. Be certain you’re only attempting to boil the amount of water you actually need. If you fill it with much more than necessary it will take much longer to boil – not good if you are in a hurry to get things done! Of course an electric kettle is another option that works very quickly. 4. 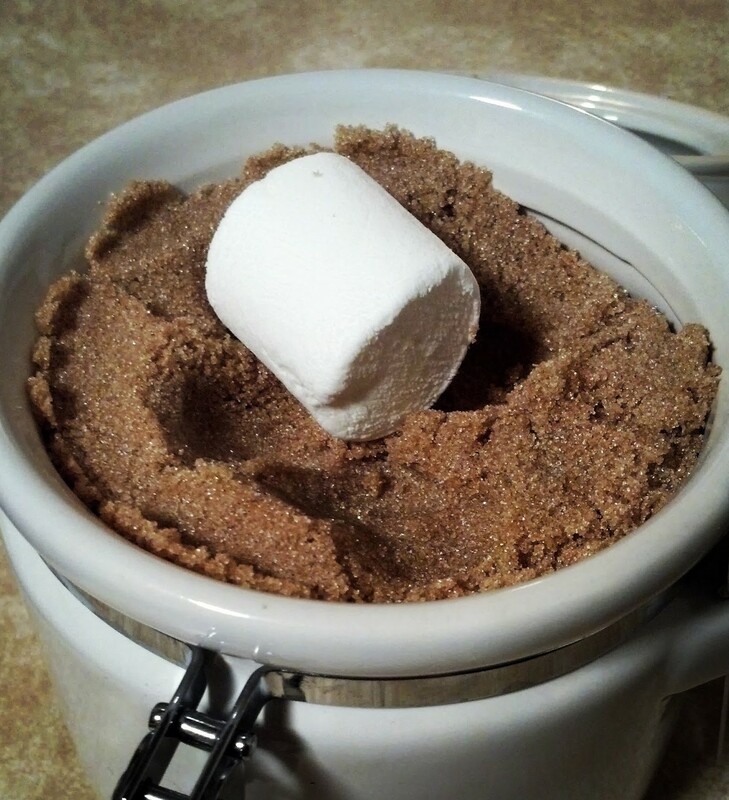 Don’t let your brown sugar get clumpy and hard just because you haven’t had to use it in a while. It’s a wonderful flavor to have on hand and you need to keep it stored properly. You should put it in an airtight plastic container or bag that prevents moisture from escaping. Here’s the trick – include an additional item into the bag to help ensure prolonged freshness. You could insert a marshmallow or two, a slice of bread or even a slice of apple. 5. Too many folks let their herbs go to waste. They prepare for a certain dish, buy the necessary spices and then forget they have them. Don’t let that happen. It’s easy to let them go unused – most recipes usually don’t call for more than a pinch or two of the herbs, leaving a decent amount behind. 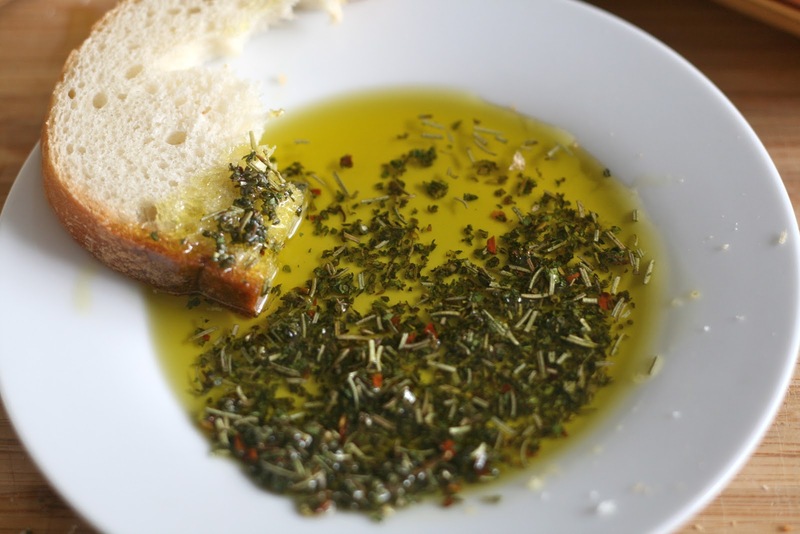 But you don’t want to let your cilantro, rosemary and oregano sit neglected in your spice rack, put them in a small jar of olive oil for a delicious collaboration of flavors that will complement tasty slices of Italian bread. 6. Most of us have no idea just how simple it is to make mayonnaise. Is it possible that Hellman’s and Miracle Whip campaign to keep such info out of the public’s hands? Because if everyone knew that a few minutes and a couple of ingredients was all that is needed, the mayo industry could be in danger. Who doesn’t like mayo on a sandwich or in a tuna salad? With just an egg, a cup of olive oil, lemon juice and some salt, you’re on your way to making a homemade treat. Crack the egg in a bowl and add 1 – 2 tablespoons of lemon juice and whisk fiercely. Add the olive oil slowly, and continue mixing. Add a pinch of salt if needed. If it’s coming out too thick add a spoonful of water, otherwise it’s ready to go. 7. If you have loaves of bread, or even baguettes, that appear to have gone stale, fret not. You can actually breathe new life into them. They’re hard as a rock, right? 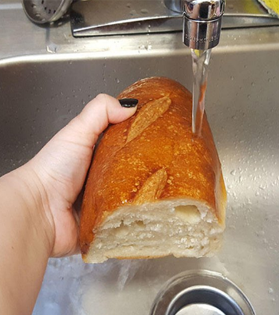 This is going to sound a little weird, but hold the bread under running water very briefly before putting it in an oven for just six to seven minutes at 325 degrees. The steam from the water will rehydrate the formerly stale bread and the heat from the oven will ensure a nice firm exterior – like new! 8. Sure, you’ve put onions on the grill, but have you ever done so for a purpose other than to eat them? Probably not, but it’s a tried and true tradition of Texas grill masters to CLEAN their grill with onions! 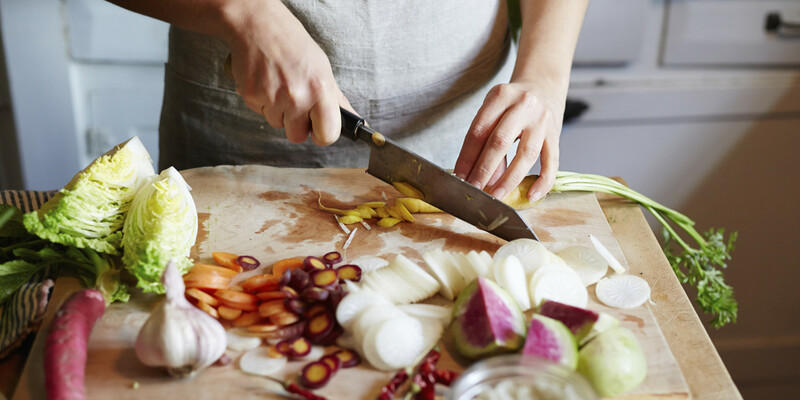 You don’t need to scrub it out with a brush, go the all-natural way by cutting an onion in half and using a fork, slide it over the grill flat side down. It’s necessary to do this when the grill is properly heated. 9. Want to add a bit of zing to your seafood recipes? Grill your fish over citrus. Too many people are apprehensive about grilling fish at home because they’ve had too many failed experiences that ended up with burnt-on sticky messes. 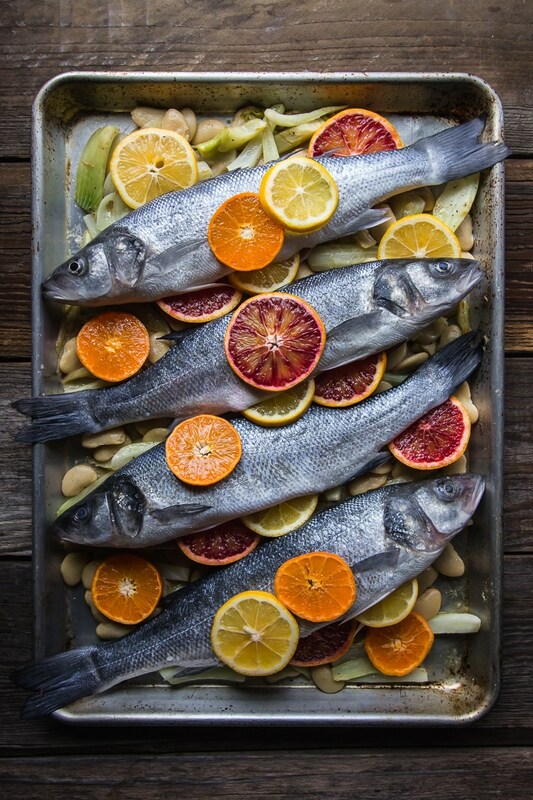 There’s a great way to prevent such a catastrophe – lay a bed of citrus upon the grill and cook the fish over it. You’ll give salmon a burst of tangy flavor or sole a twist of lemon! 10. If you never quite had a grasp on how to hard-boil eggs and have faced the dilemma of needing a lot of them at once, here’s a tip that will allow you to use the oven to your benefit. Grab a muffin tin and insert paper muffin cups into each spot. Put an egg inside of each. 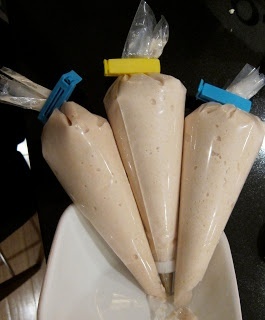 Heat for thirty minutes and 350 degrees, and then submerge them in ice water for ten minutes. Remove the shells and viola you are left with ready to eat delicious hard boiled eggs.